"Mobile devices (e.g., cell phones, MP3 players, and tablet computers such as the iPad) represent new opportunities in terms of ubiquitous field recording and audio production potential as they are ready-to-hand while on the move. These new opportunities involve not only creative dimensions, they also allow for tactical explorations of the political, technological and cultural economies in which mobile media technologies are embedded and continuously (re)defined." Audio-Mobile is a research project being developed by Concordia University's Department of Communication Studies that Archinodes is excited to be a part of. 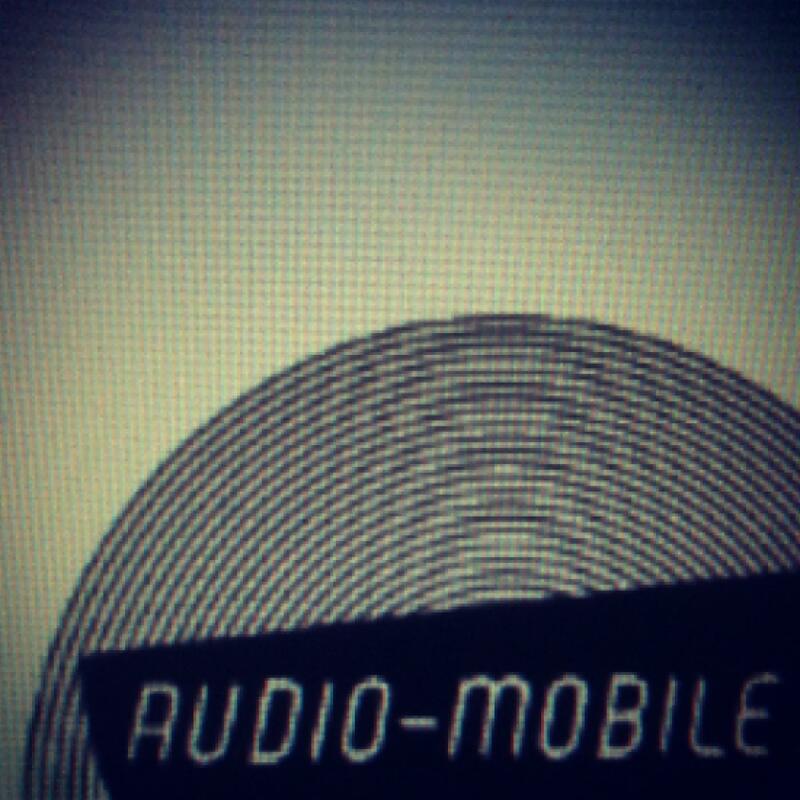 Join Owen Chapman at Montreal's Oboro on February 17th, 2012 for a workshop on the Audio-Mobile project. Details HERE.